Danielle Peazer is a London based health and fitness blogger. Before becoming a successful blogger and YouTube star, Danielle was involved in professional dancing. The now 29-year old has managed to establish herself as a main fitness guru within the blogging community. She regularly uploads various health and fitness videos to her main channel ‘Danielle Peazer’. Since the formation of her channel in 2014, Peazer has gained a total of 193,000 subscribers. The online star also hosts her own blog titled ‘Idle Lane By Danielle Peazer’, where she typically posts about fashion and beauty related topics. Danielle has a simple yet fashionable sense of style which is sure to appeal to her followers. 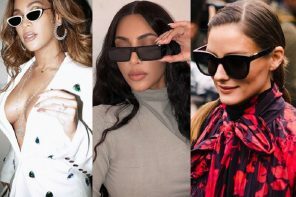 Lets take a look at the YouTube star’s top eyewear looks from 2017 so far! We are loving this look from Miss Peazer. She is looking stunning in this Insta snap with her current flame. Danielle is sporting a Bardot style leopard printed swimsuit in this cute shot – very on trend! She has styled it like an expert with these matching tortoiseshell cat-eye shaped specs. 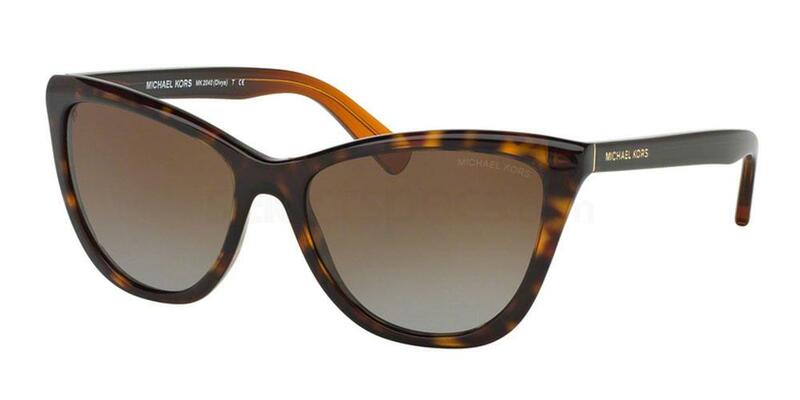 Check out this pair of similar MICHAEL KORS 0MK2040 DIVYA sunnies to complete your look. What a great summer shot from Danielle! 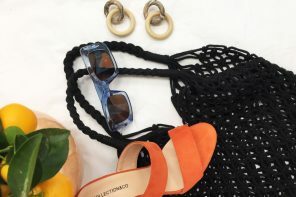 In this exotic Insta snap, the blogger has opted for a matching black bikini for her time in the sun. We particularly love the contrasting red stitching – it adds a real pop of colour to Danielle’s beach ready look. To match the great swimsuit, she has added some bold rounded specs – it gives a subtle 60’s feel to the ensemble. 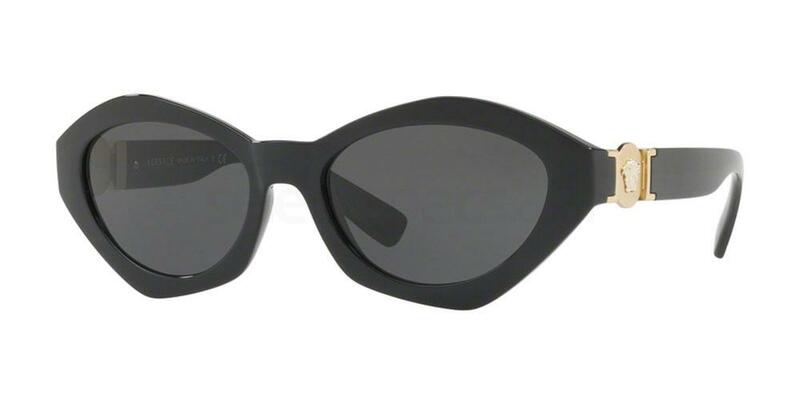 Steal Danielle’s style with this pair of similar McQ MQ0058SK sunnies from our store. What a sensational Autumn ready look from Miss Peazer! In this snap, Danielle is rocking an oversized light brown jumper complete with some simple black jeans. She has finished the outfit with some matching strappy heels, a handbag and some bold looking specs. 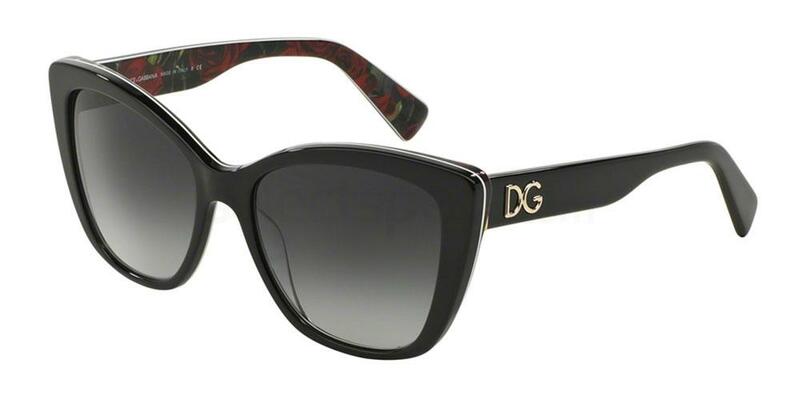 Get Danielle’s look with this pair of similar Dolce & Gabbana DG4216 sunnies from us. What a cool look from the blogger. In this Insta shot, Danielle is wearing a slogan tee which has been tied in a knot at the hemline – what a quirky touch! The outfit is complete with a pair of slim fitting dark jeans, a baby blue bomber jacket and black laced boots. She has opted for minimalism with her choice of accessories with a chained handbag and some rounded shades. We are also digging her simple yet feminine hair-do in this shot – so chic! 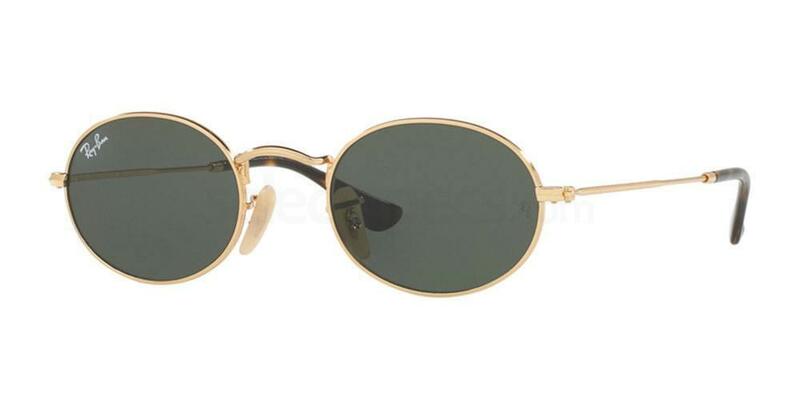 Get Danielle’s look with these similar Ray-Ban RB3547N shades from our online store. We are obsessing over this awesome look from Danielle! In this snap, she has opted for a casual outfit, consisting of a dark sweatshirt and biker jacket ensemble. Natural make-up and some funky sunnies make this look complete. 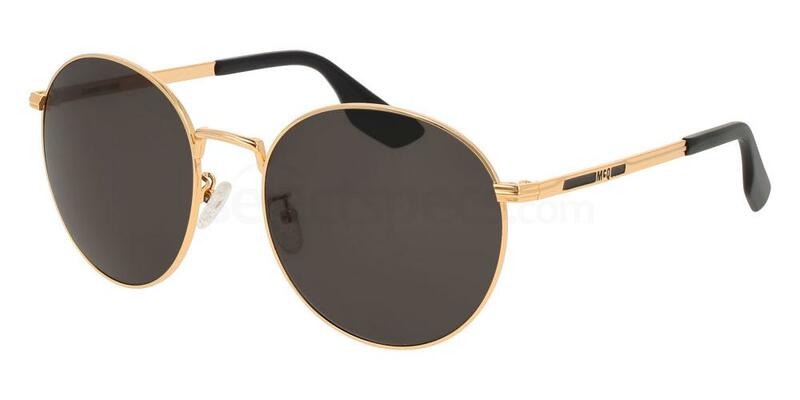 Steal Danielle’s style with this pair of similarly quirky Versace VE4334 shades. If you loved this blogger inspired post, be sure to check out this similar post on ‘Eyewear Crush: Blogger Gergana Ivanova‘.